Arte Suave means Gentle Art in Portuguese. 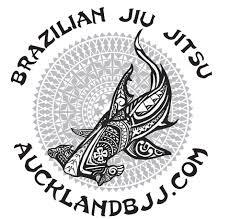 Arte Suave is also used to define a lifestyle of the Jiu Jitsu practitioners. It can vary from attending classes to a Jiu Jitsu Academy to completely submerge yourself into the martial art: train full time and quit studying or working all together. In a way, BJJ is the hipster of the martial arts. Arte Suave is also a great documentary on some of the best of our martial art.